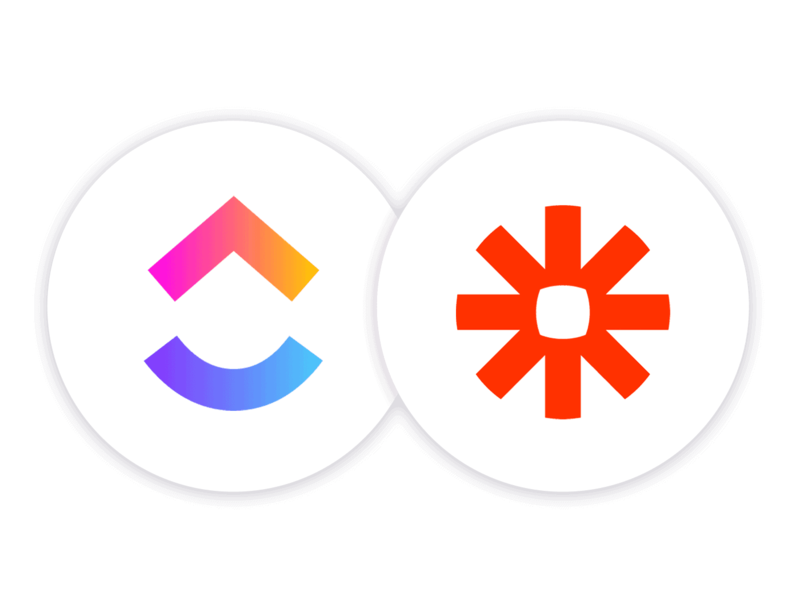 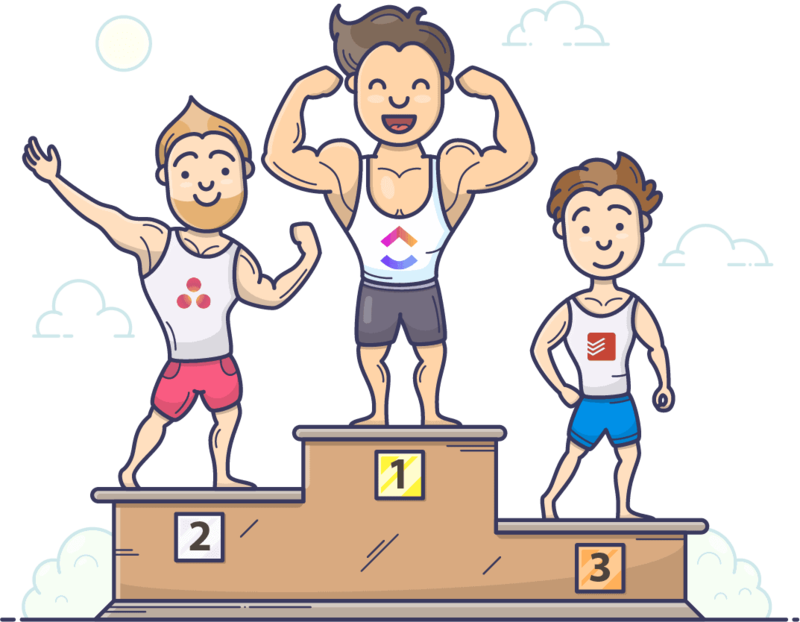 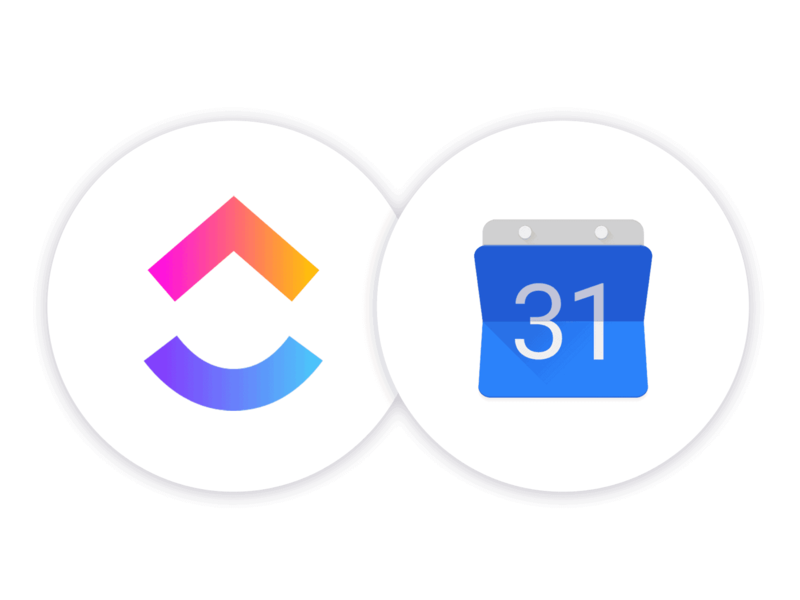 Asana vs. Todoist: Who's The Best? 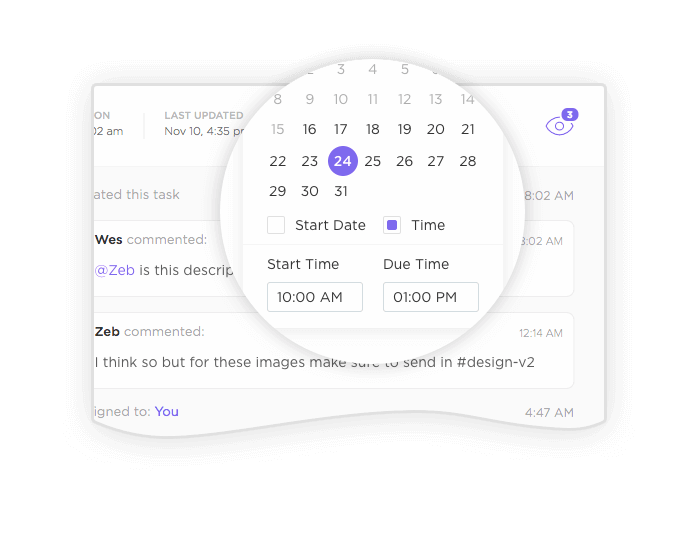 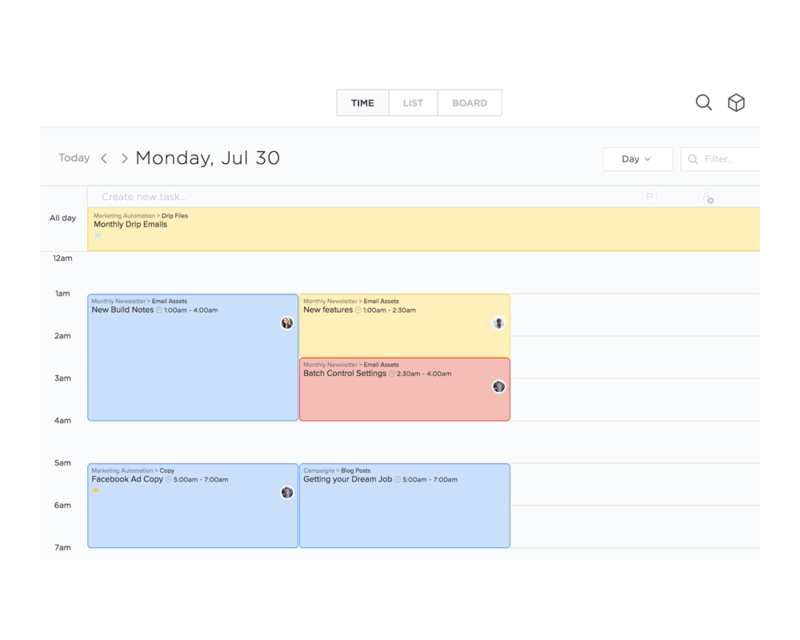 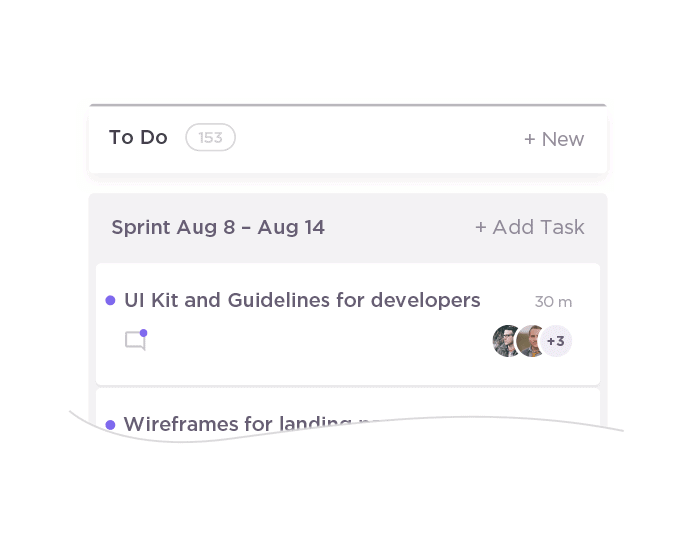 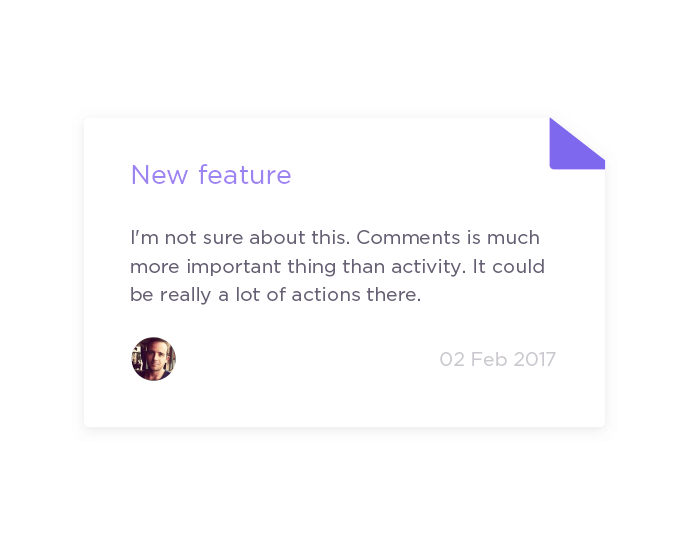 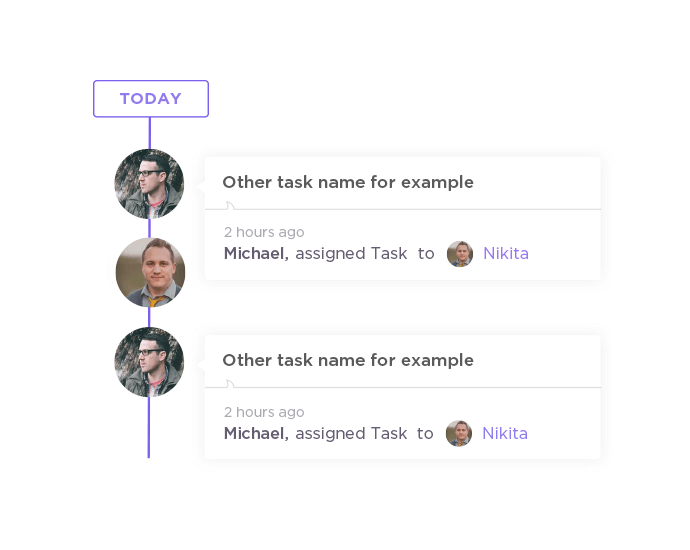 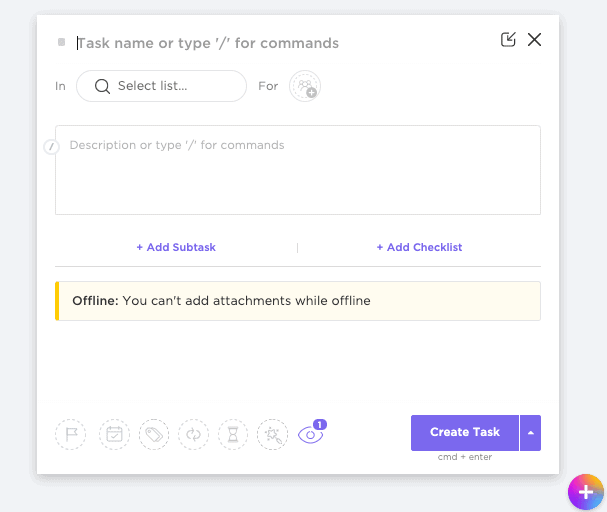 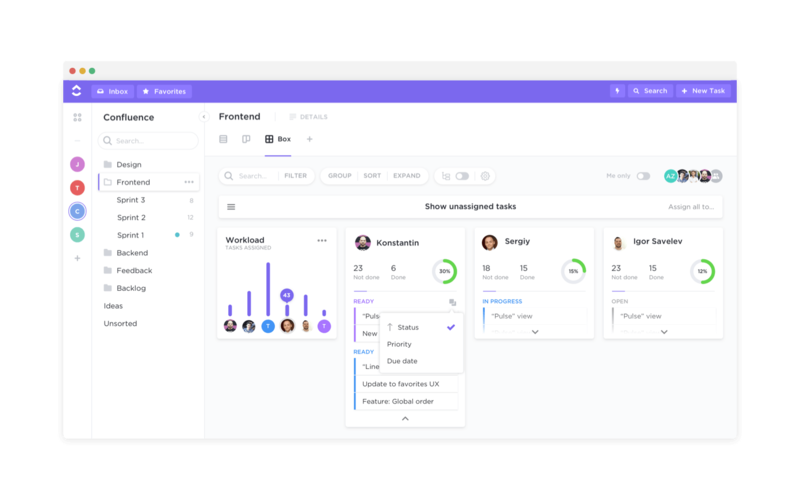 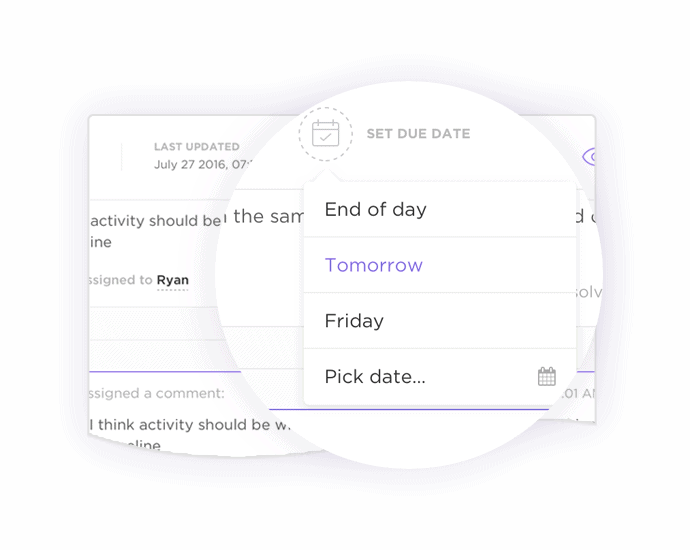 Asana vs Todoist for Project Management? 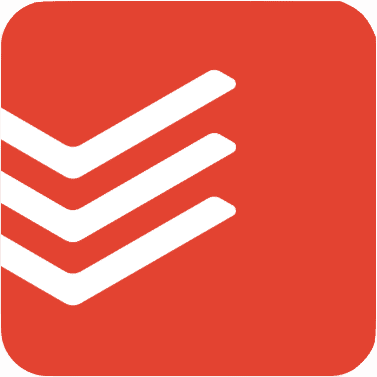 Todoist doesn’t work for specialized teams. 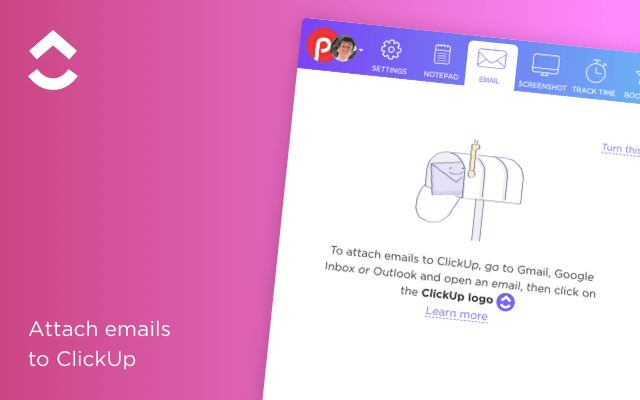 Seriously, just try it. 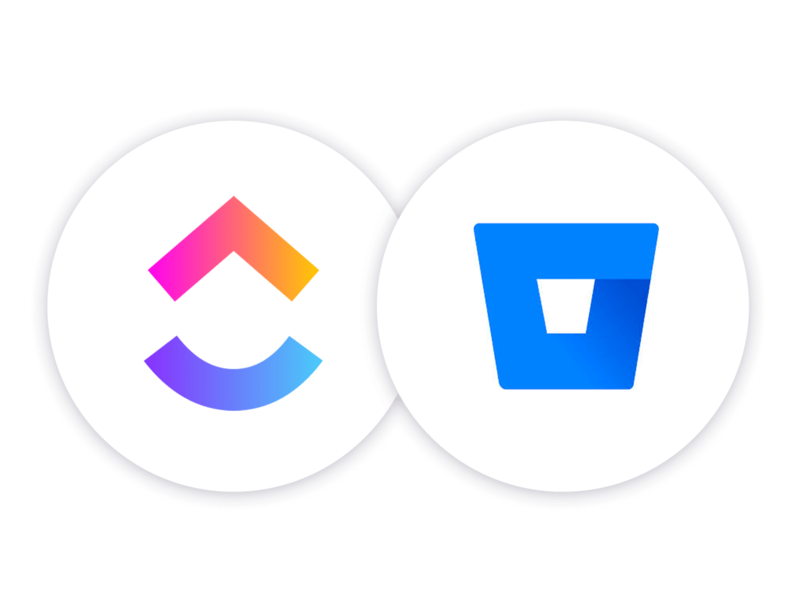 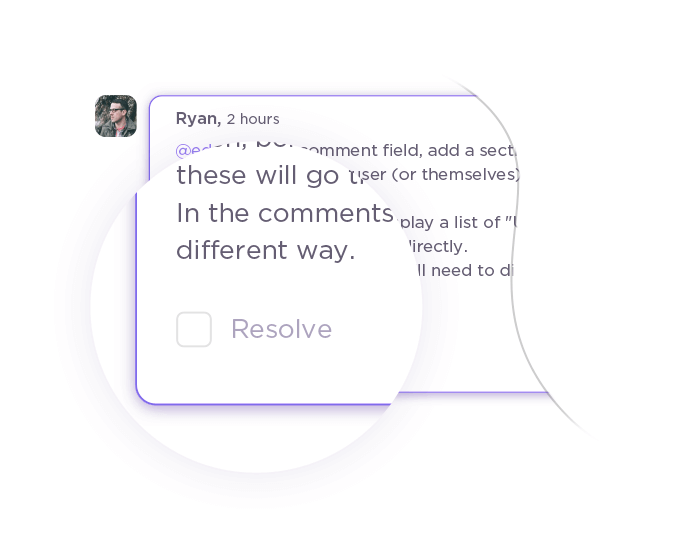 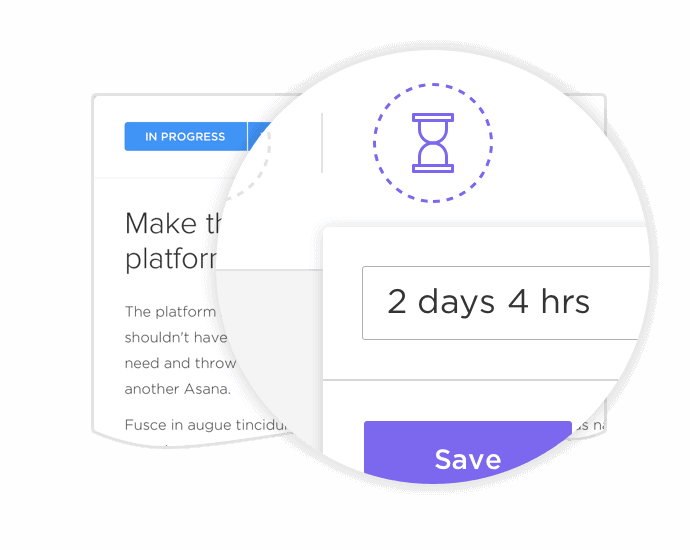 At the same time, no technical team wants to be limited by Asana. 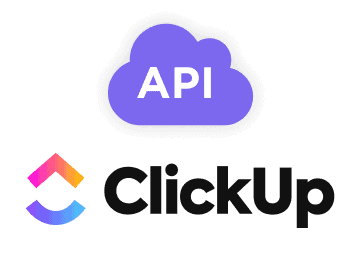 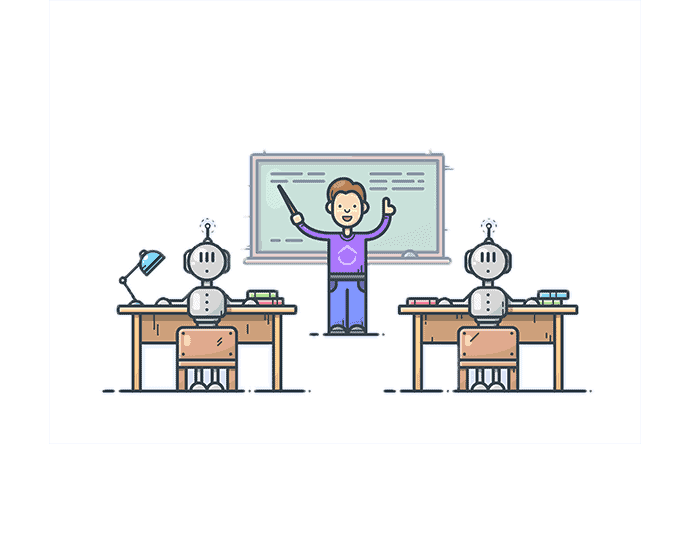 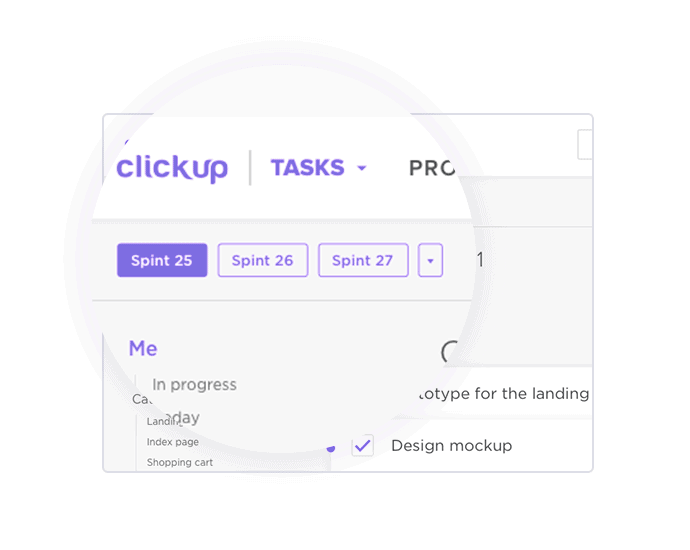 That’s why we built ClickUp! 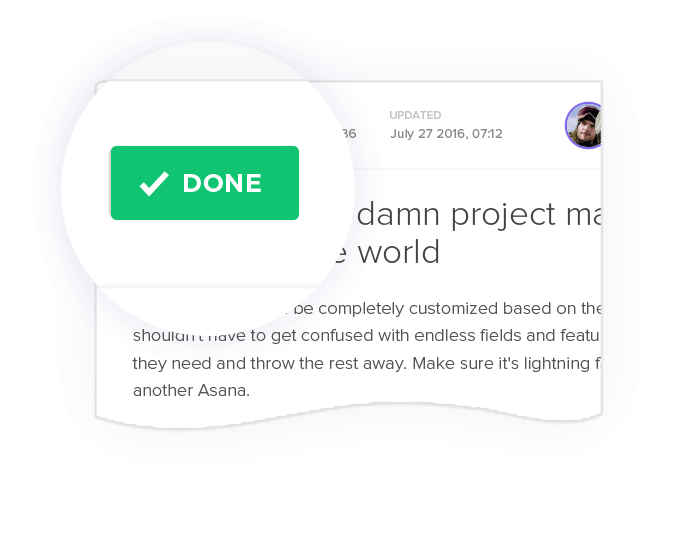 Todoist, then you’ve come to the right place. 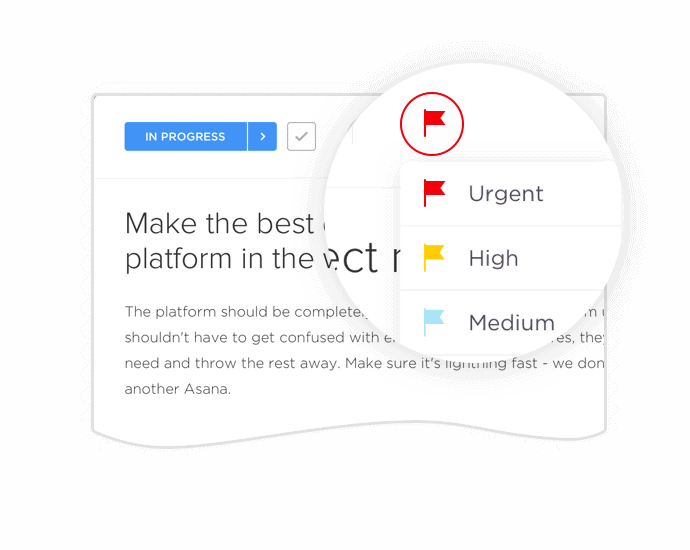 Take the time to look at any Asana vs Trello review when comparing to ClickUp before making a decision. 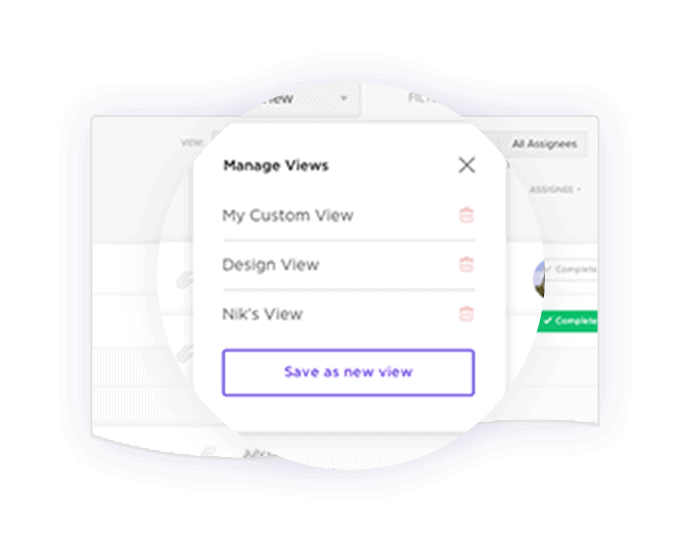 We give you multiple options to view the same information. 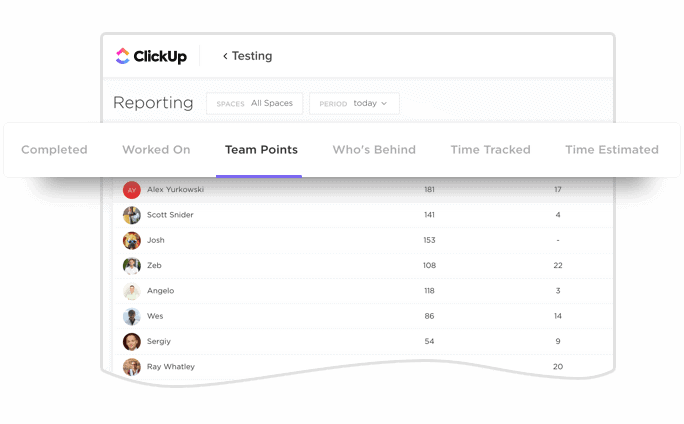 ClickApps let you fully customize your teams experience in each individual Space. 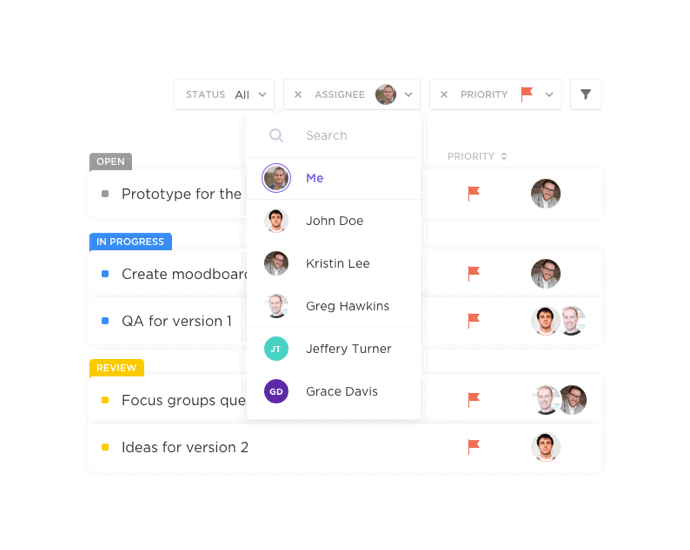 Why use multiple tools when you could just use one? 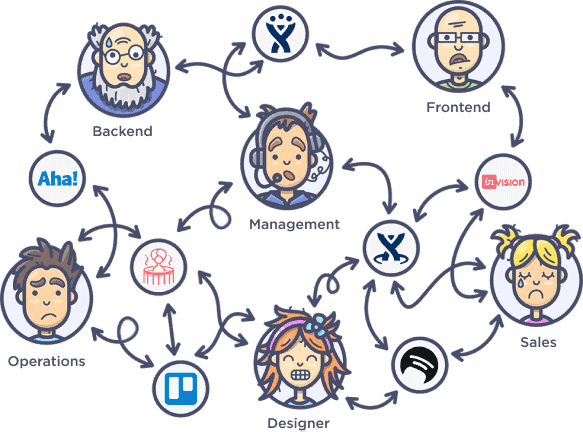 Development, design, sales, and operations don’t have to work in different platforms. 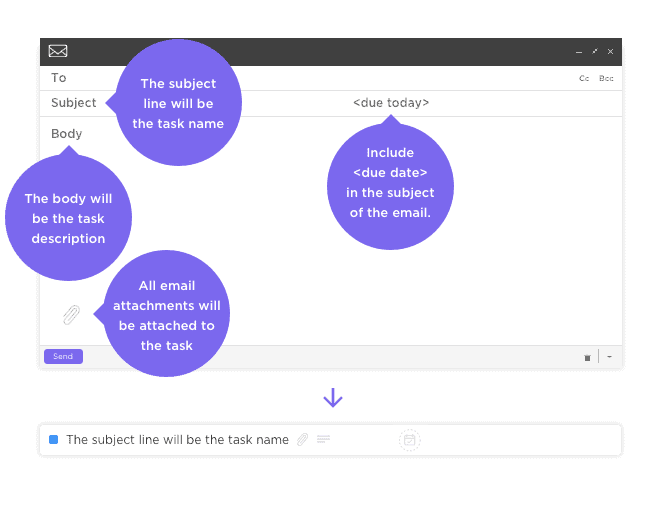 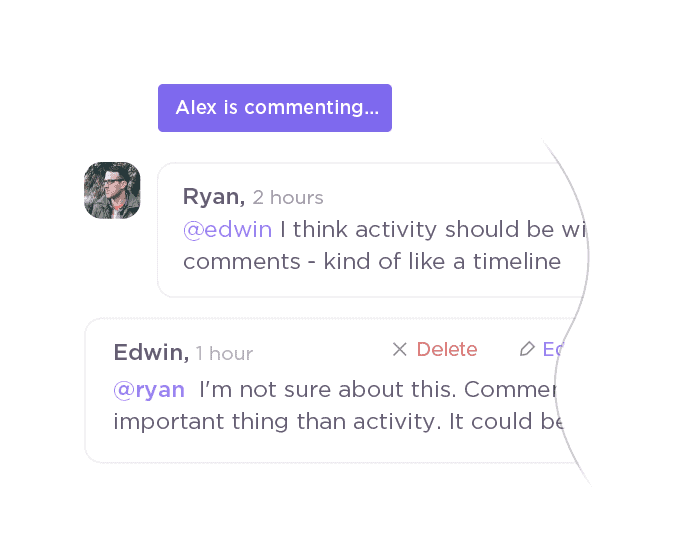 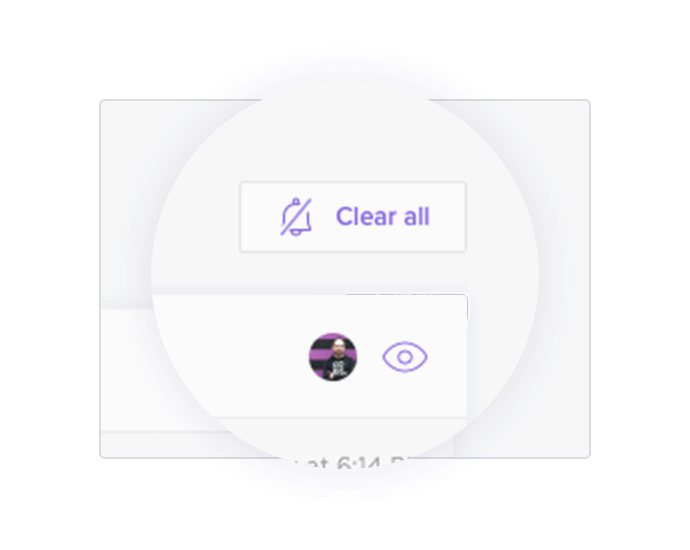 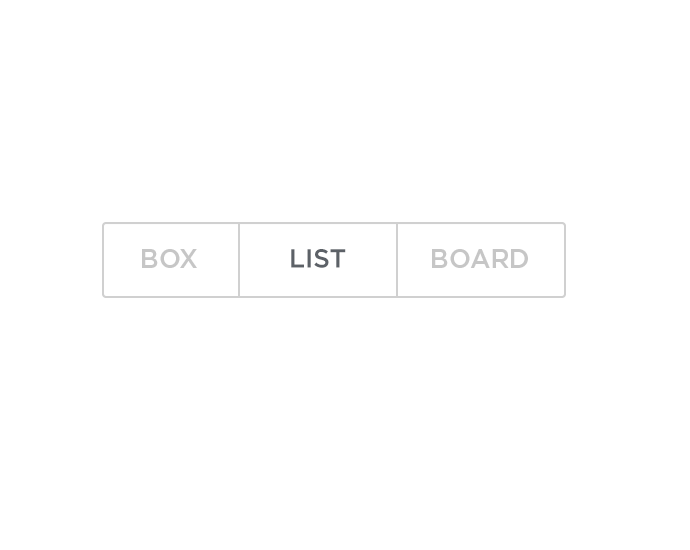 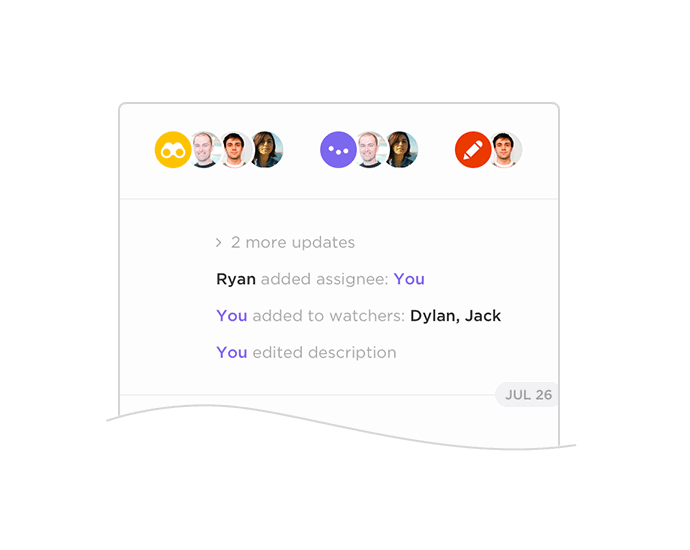 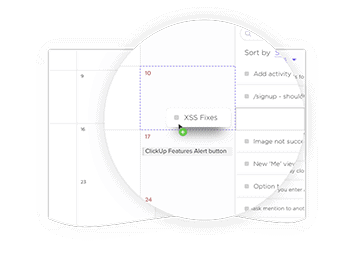 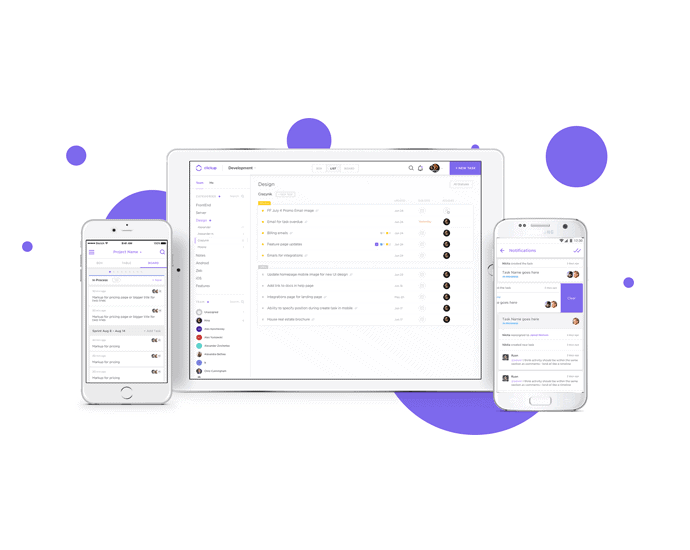 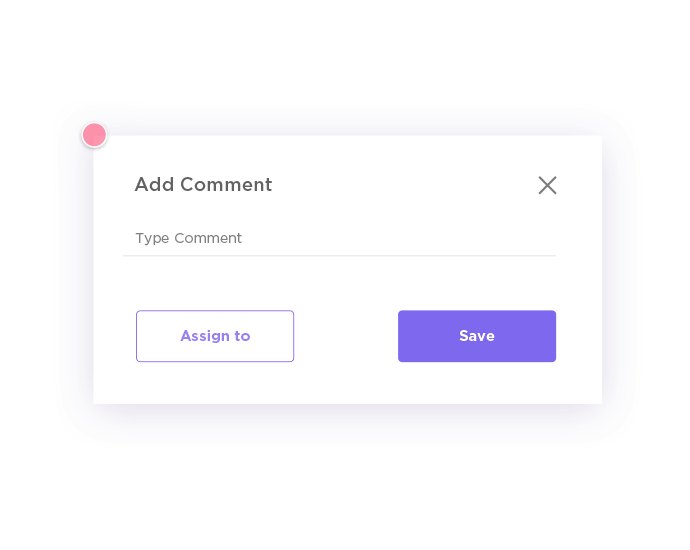 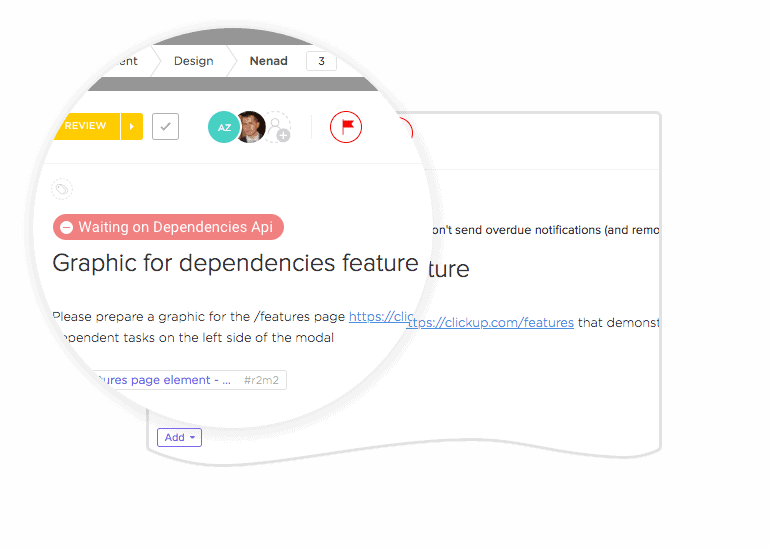 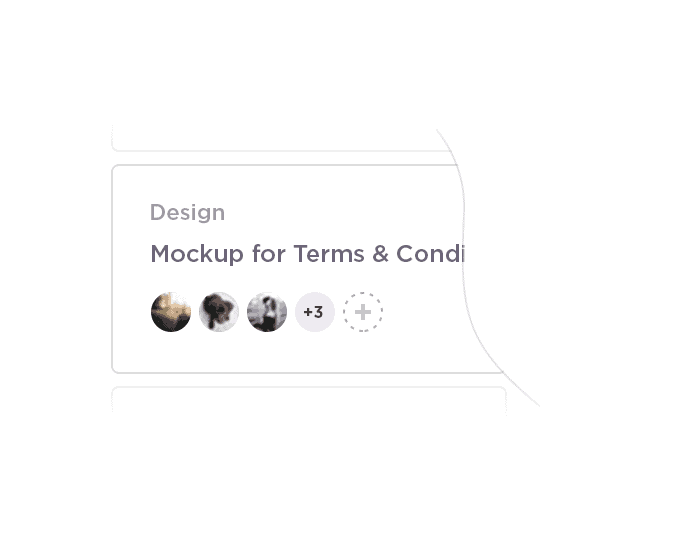 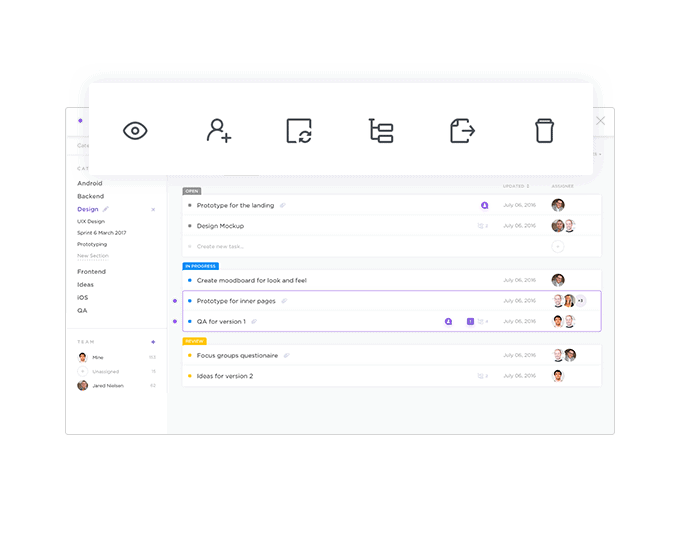 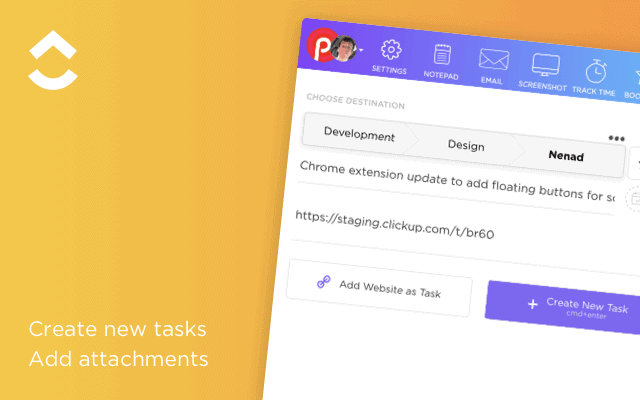 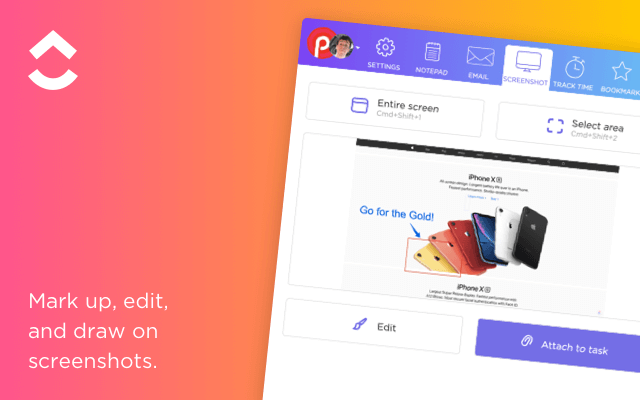 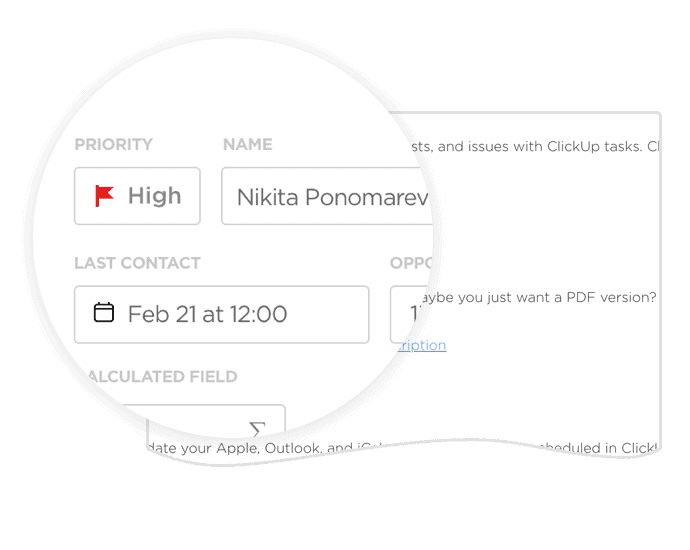 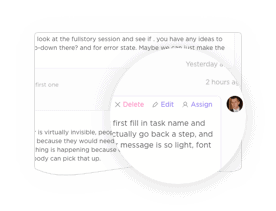 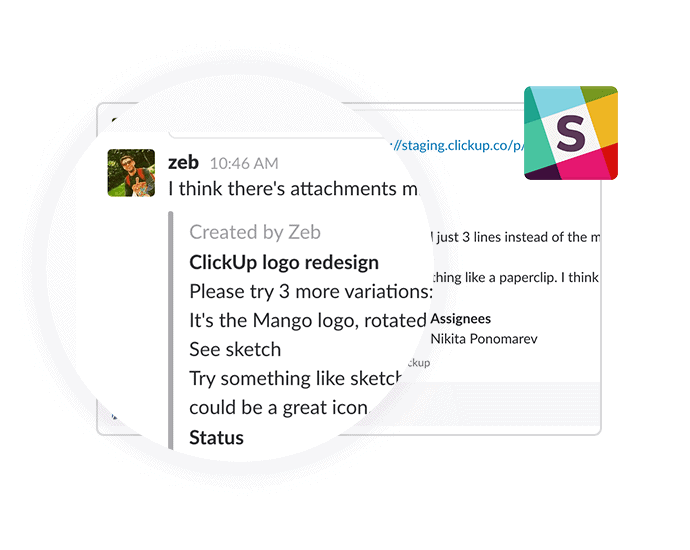 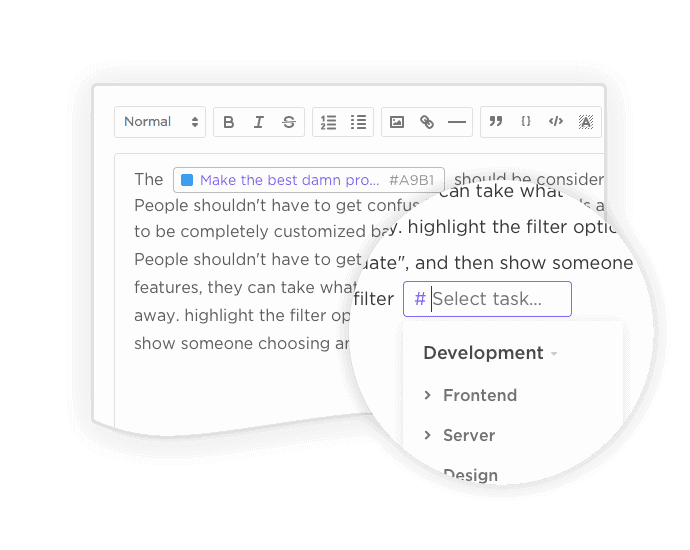 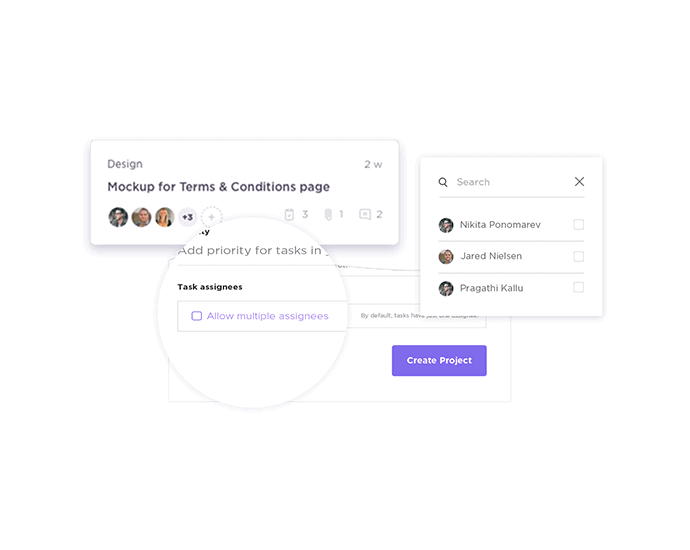 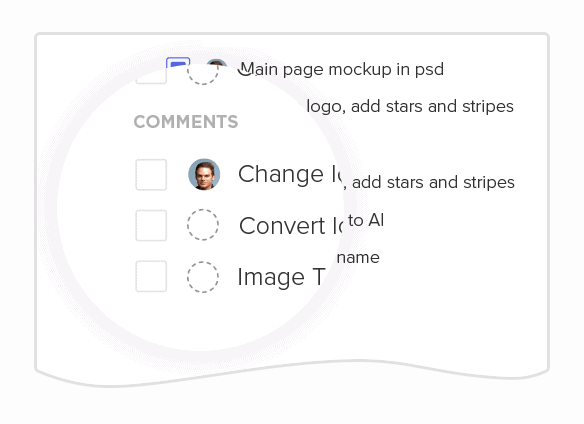 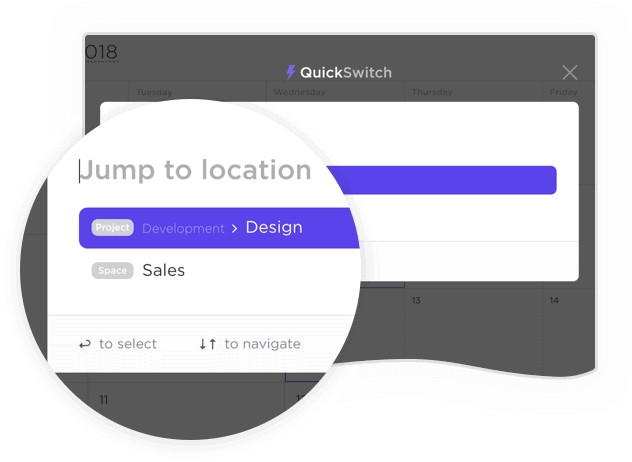 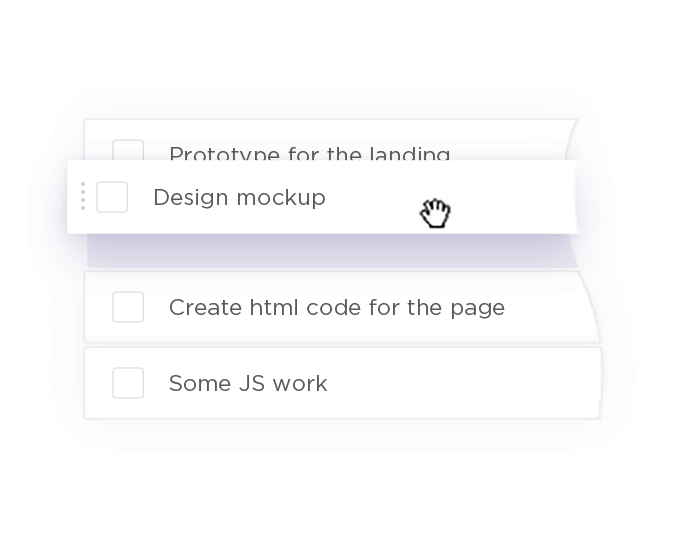 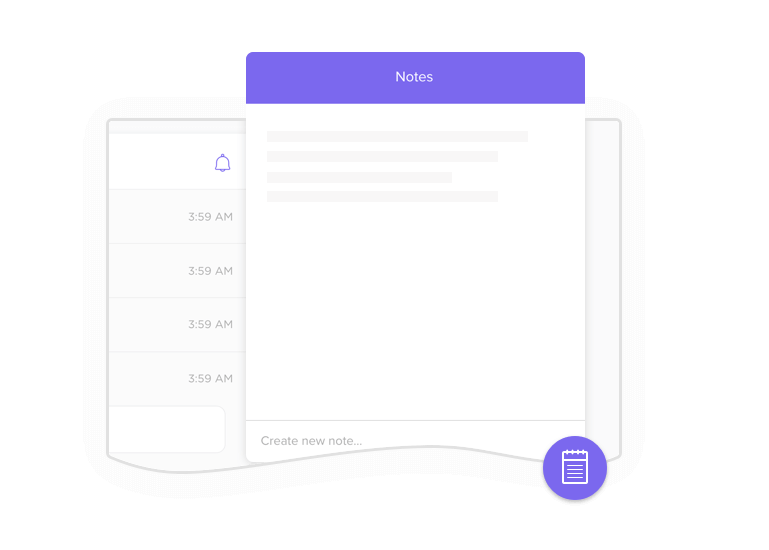 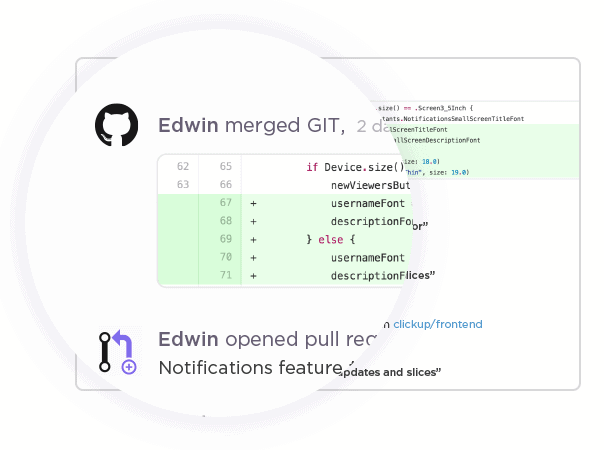 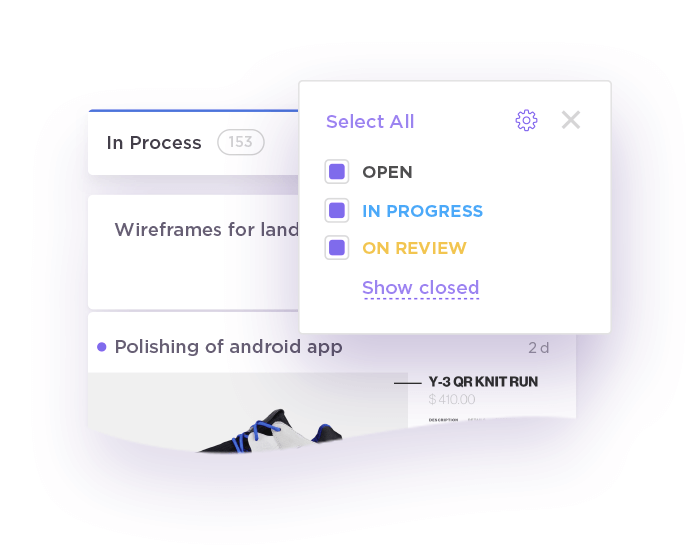 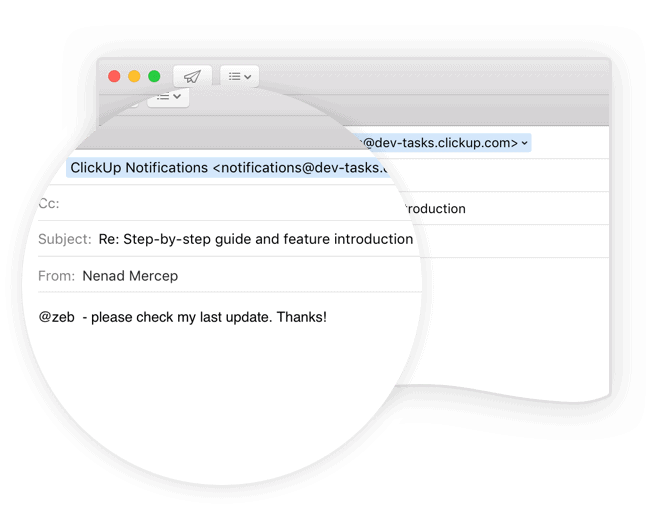 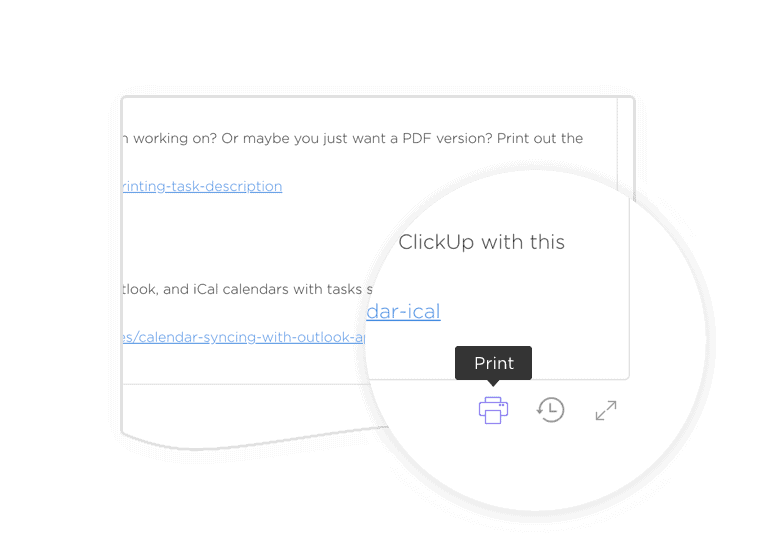 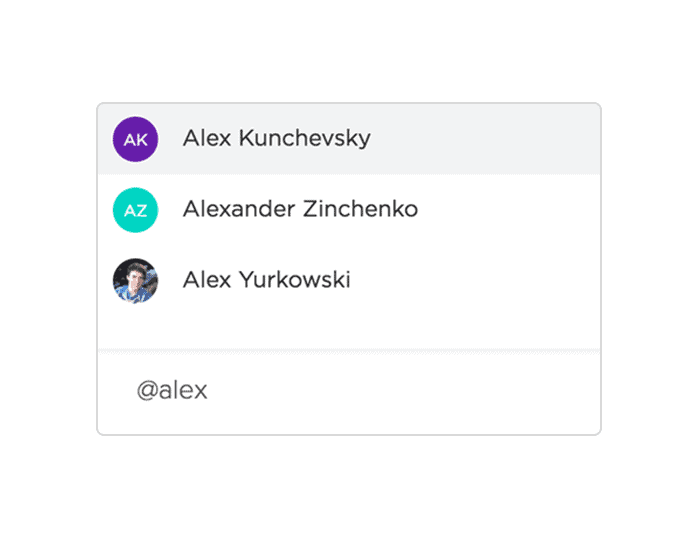 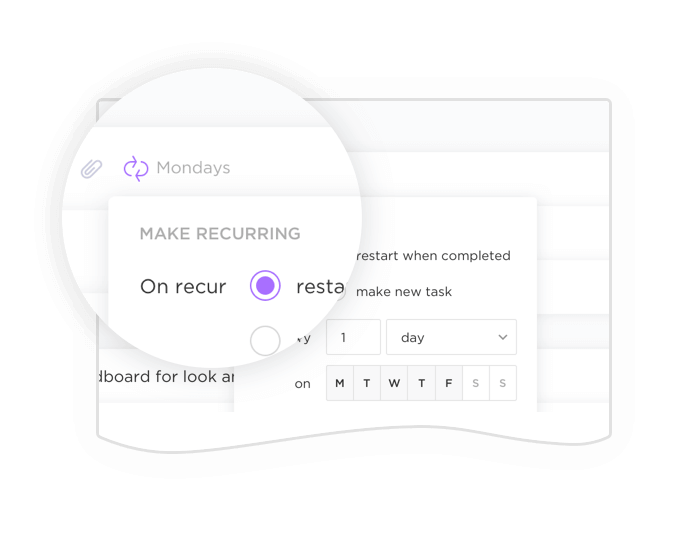 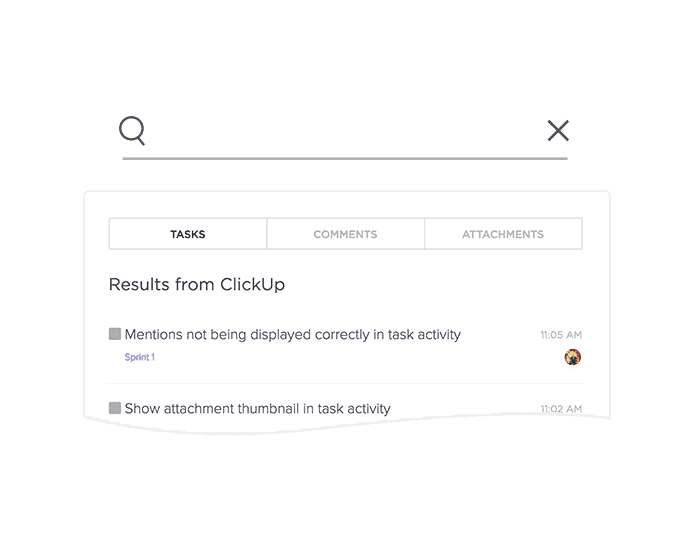 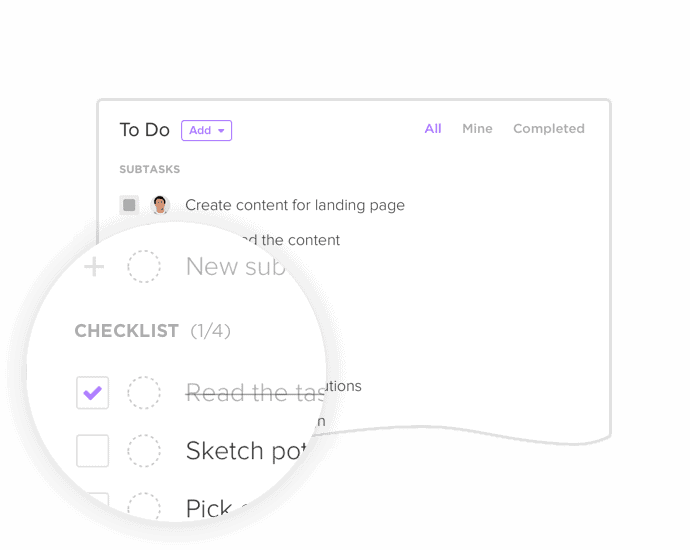 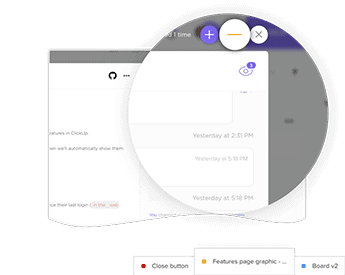 ClickUp lets you customize your workspaces and bring all communication together! 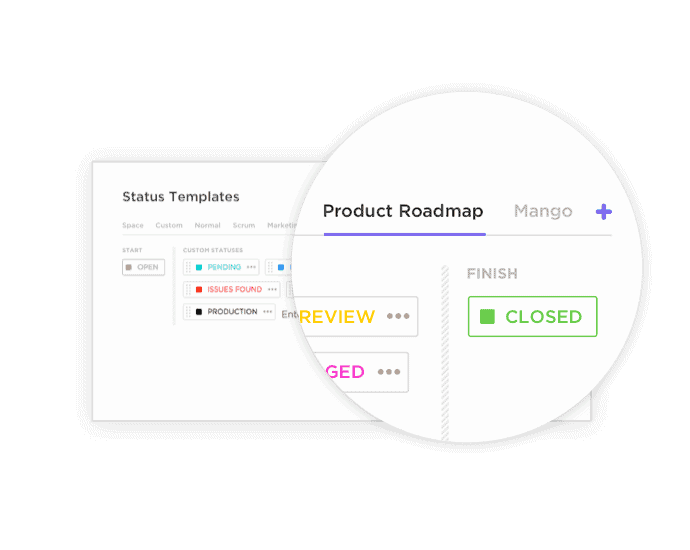 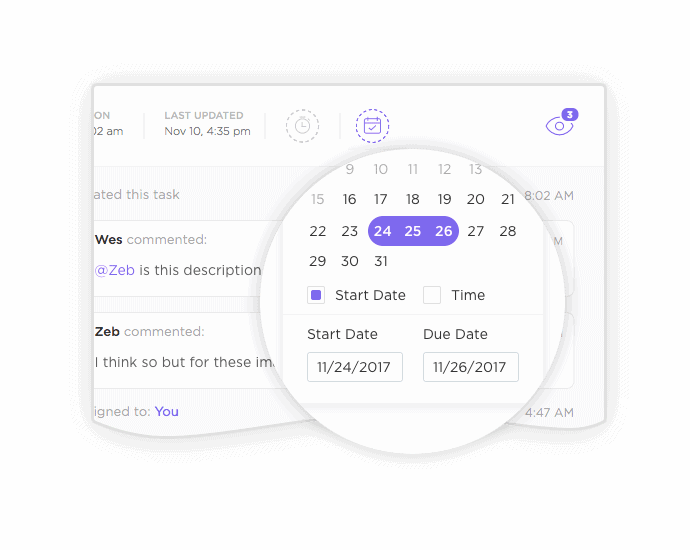 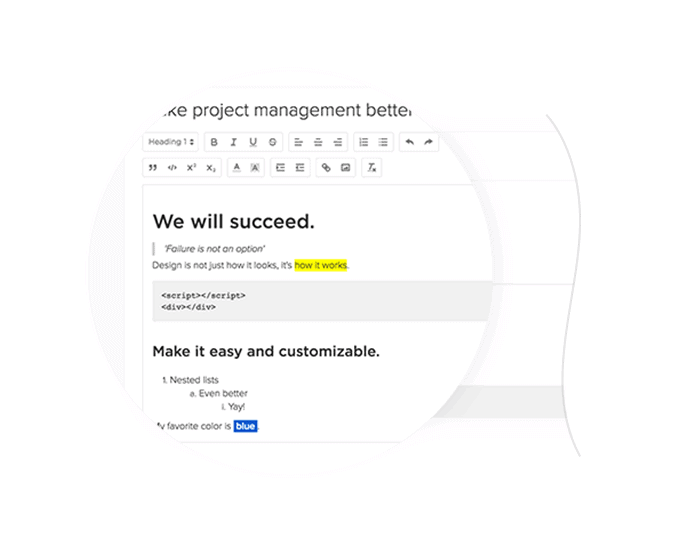 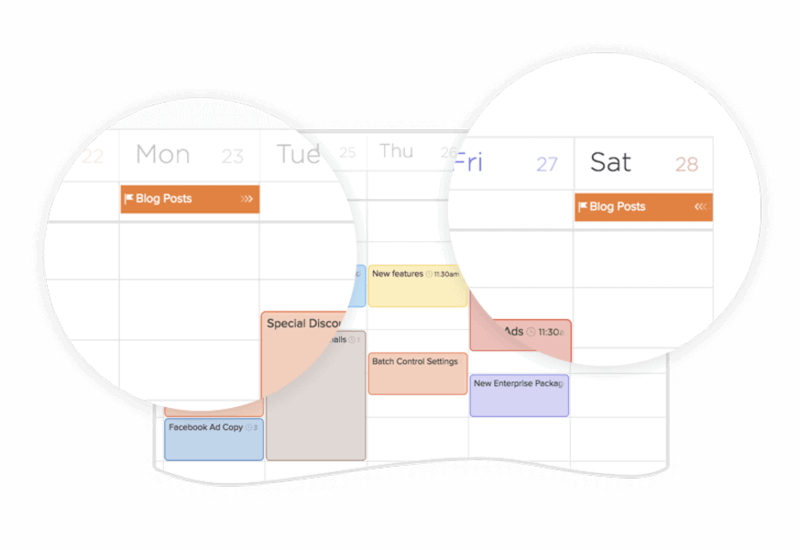 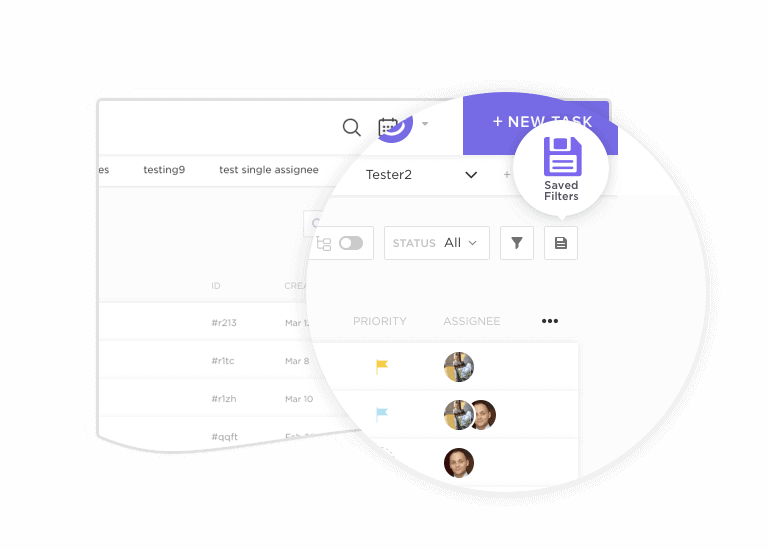 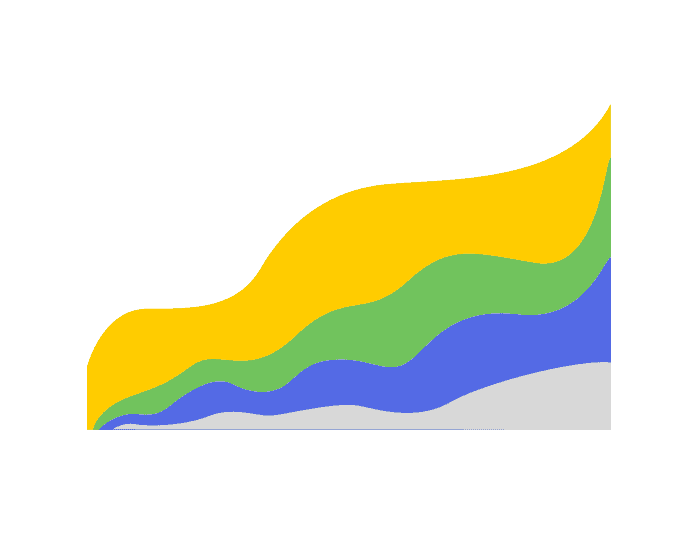 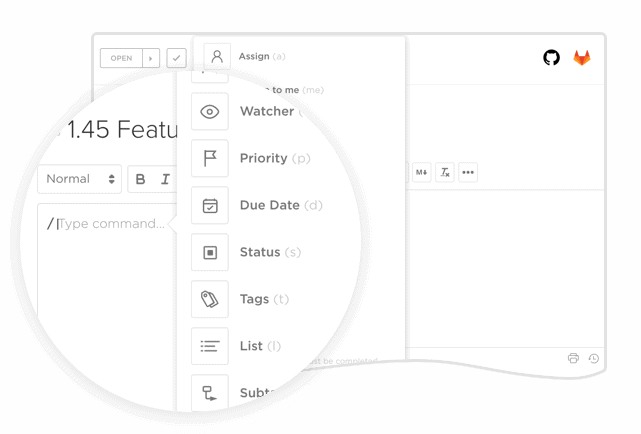 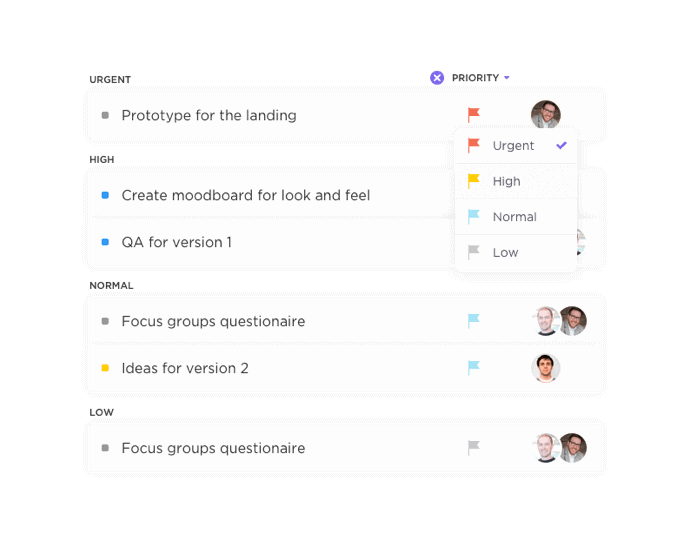 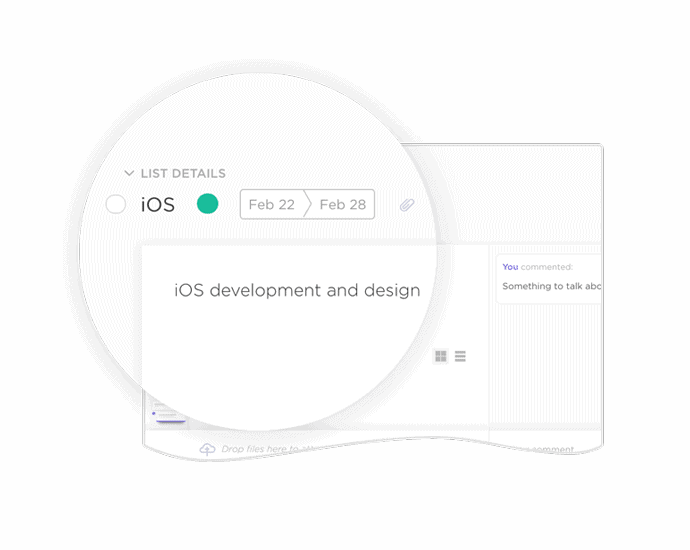 Still looking for a fully-featured project management tool? 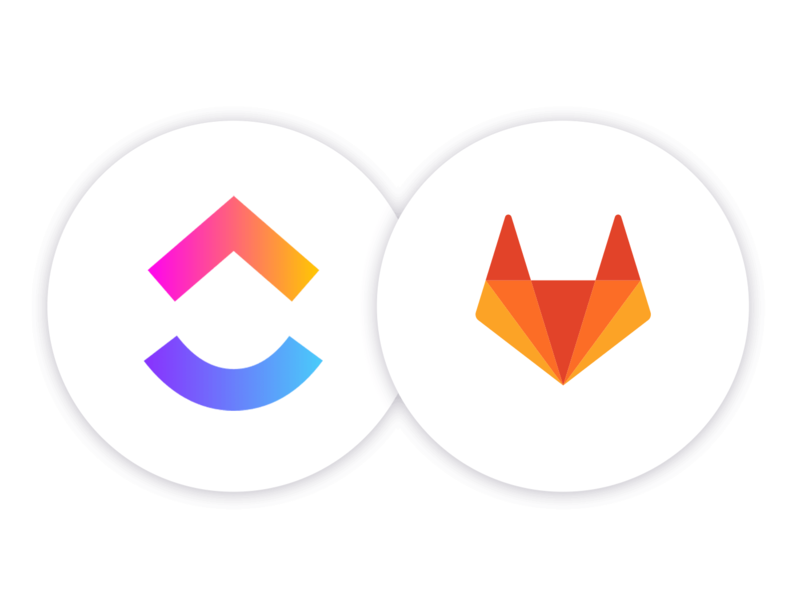 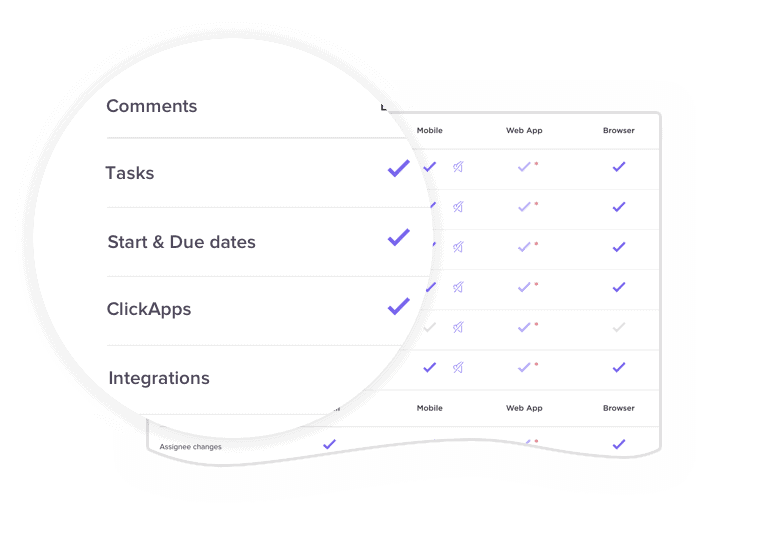 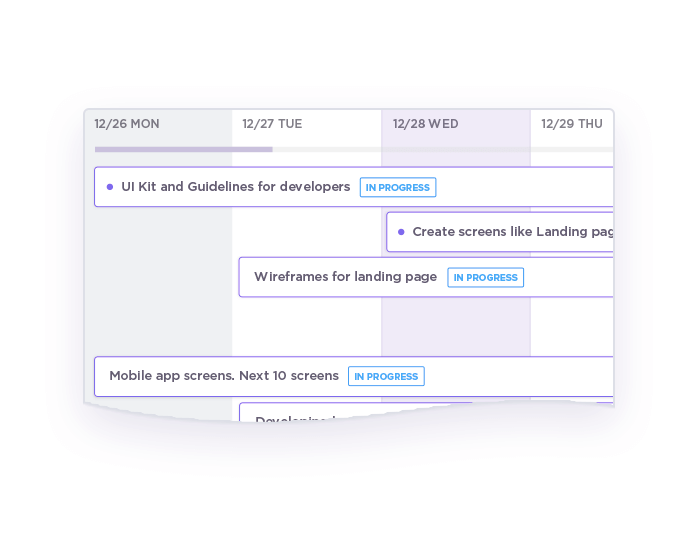 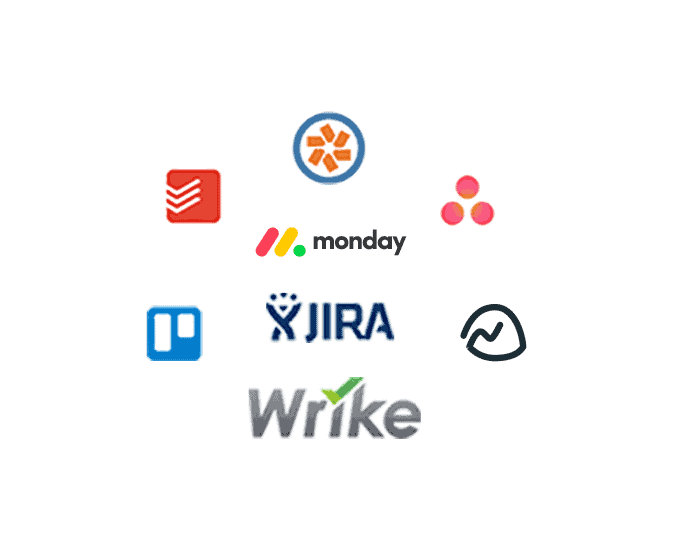 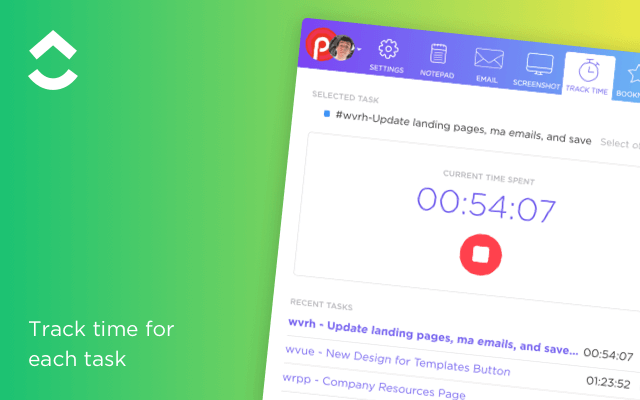 We’ve tried Wrike, Basecamp, Trello, Monday, and tons of other apps to manage our projects and tasks only to realize they lacked essential features or cost a fortune. 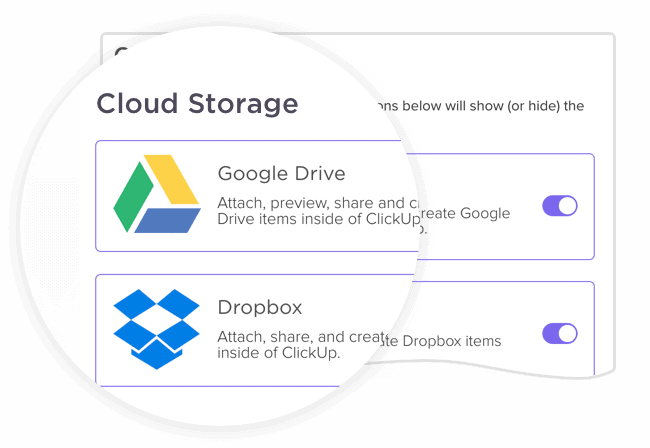 Import all your stuff, instantly and automatically. 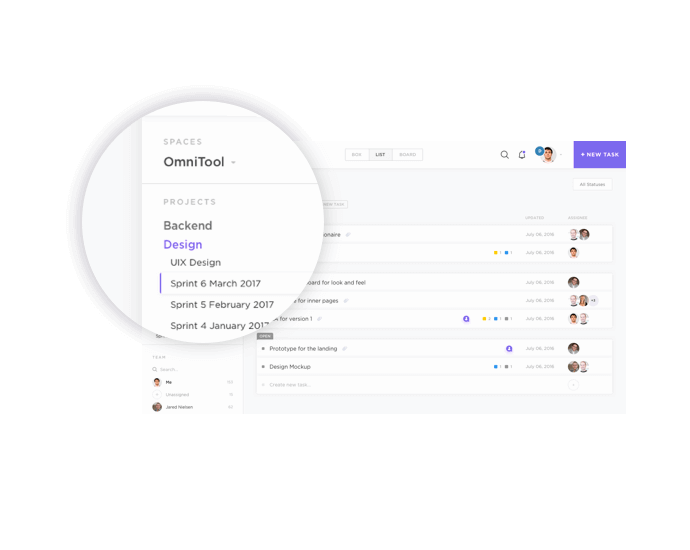 This is why we set out on our mission to create the ultimate, free collaboration tool! 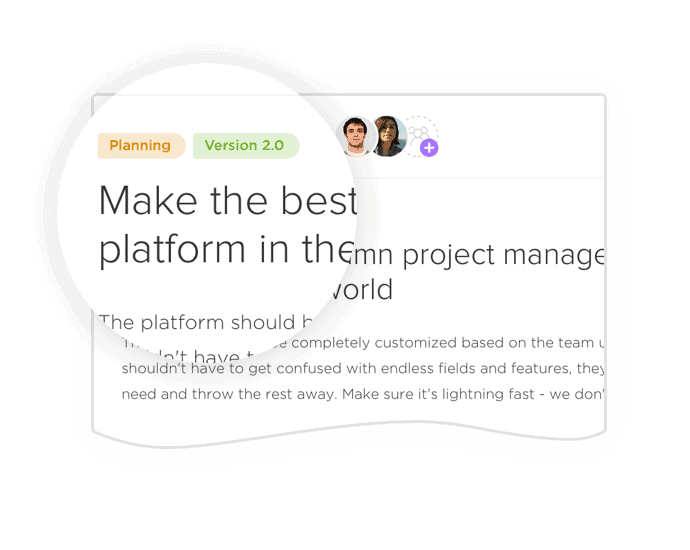 We’d love to show you and your team members how easy it is to switch to a more structured project management solution!